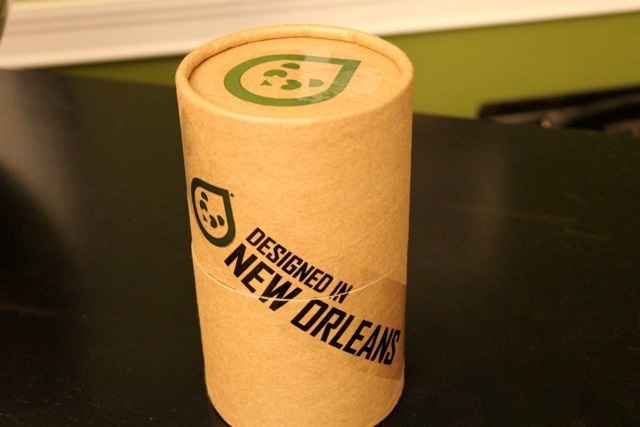 I recently became aware of New Orleans outdoor clothing company TASC. Holy cow is this stuff awesome. If you know me, you know I like New Orleans based companies and you also know I love the outdoors(natch). I’M SOLD. 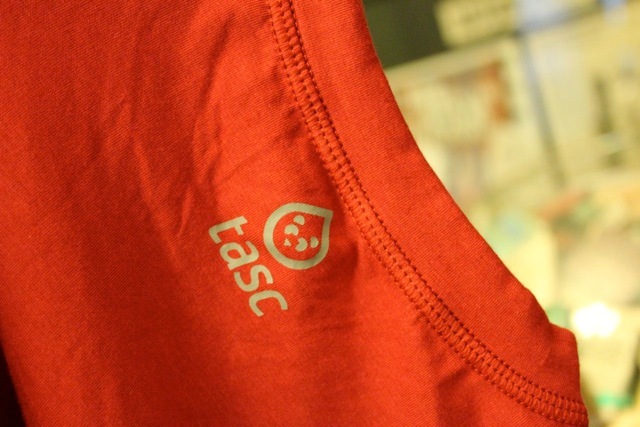 TASC combines the most comfortable tech fabrics I’ve ever worn with simple cool designs; being a local company pushes them over the awesome edge. 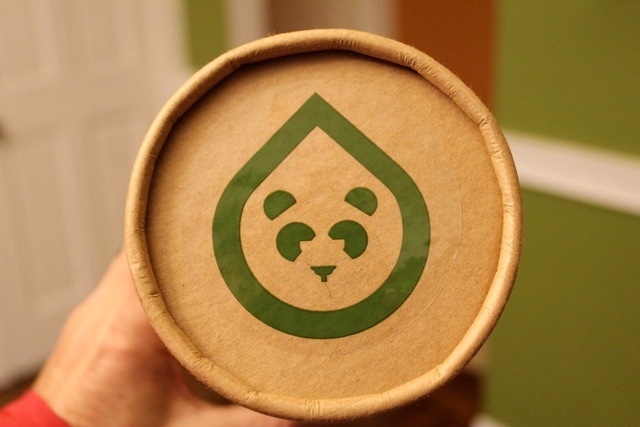 This stuff comes in these cool cardboard cylinders(environmentally sensitive much?). When I found out the clothes were actually made with BAMBOO, I feared that the stuff might be made in China. Not so. I was relieved to see that they are designed right here in Crescent City and constructed in India. Environmentally, Chinese factories are climate killers because of their lack of regulations on pollution. Let’s try to BUY AMERICAN and BUY LOCAL. Support fair trade by checking the goods you consume. Back to the BAMBOO viscose fabric. 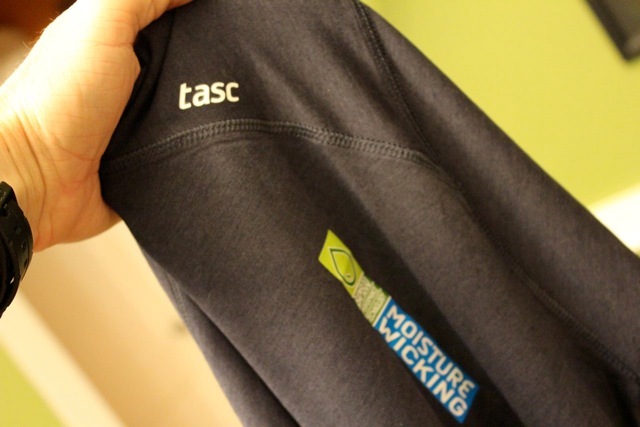 TASC lives up to its claim to be “the most comfortable performance apparel on the planet.” They have a cool logo and a great website if you want to check out their Men’s and Women’s gear. TASC distincts itself from that yuppie crap at Patagonia, Arcteryx, and Mountain Hardware, by focusing on the COMFORT and utility of their clothes instead of the branding. 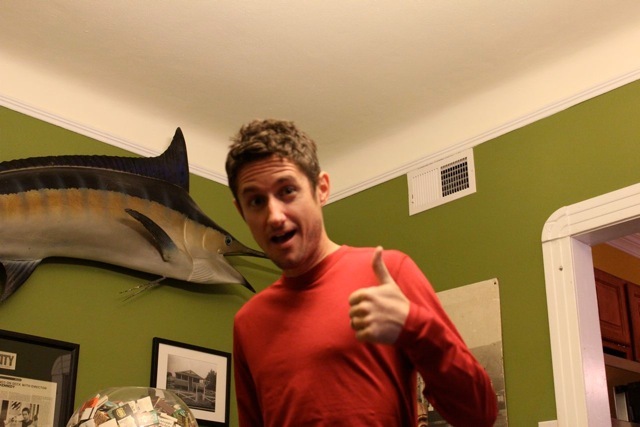 If you wear a North Face fleece, you end up looking like this douchebag from Final Placement. Notice the dude’s North Face. We need more local small businesses. I’m inspired. Wait, you believe Indian sweat shops are more moral and environmentally friendly than Chinese sweat shops? Really? Designed in New Orleans and constructed in India is no different than saying Made In India. Nike designs its stuff in Oregon, but is Made In Malaysia. And cardboard packaging? What’s the point? Just ship the shirts in a big box together. Individual packaging has no purpose. ^ Just came here to say that. Constructed in India is neither buying American nor buying local. 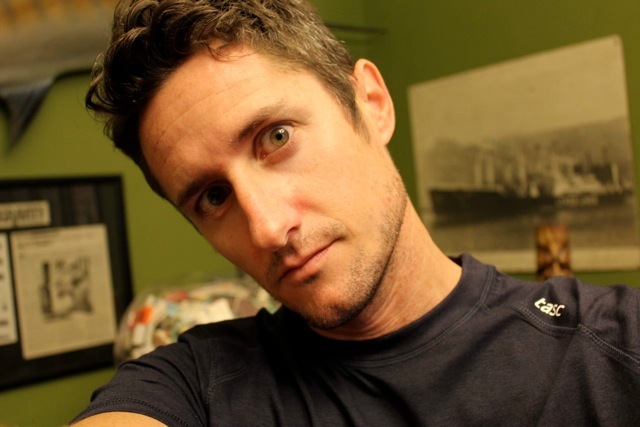 Chics and John – excellent points. I agree with you guys. I would of course prefer to buy locally made and American made. I ALSO prefer Indian, Vietnamese, and even Taiwanese(ROC) goods to Chinese imports because of quality, ecology, and global welfare.